Dr. Philip Stein talks with clinicians Dr. Neilanjan Nandi and Susan Peck about their experiences at CCF's Camp Oasis. From the ReachMD studios in Fort Washington, Pennsylvania, host Dr. Philip Stein talks with Dr. Neilanjan Nandi and nurse practitioner Susan Peck about their respective experiences with The Crohn’s & Colitis Foundation's Camp Oasis. 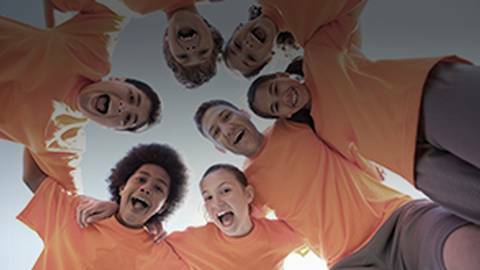 This camp gives children with IBD the opportunity to meet other kids with the same chronic illness, teaching them how to cope with their disease, manage their own medical needs, try new sports and activities, build confidence and independence, and most importantly, spend quality time just being a kid.